The Transportation Security Administration is beefing up security measures for all employees at airports around the United States, including airline workers, by increasing pre-flight screenings and mandating bi-annual background checks. One of the core components of the new rules is that all aviation workers holding Secure Identification Display Area badges will be subject to fingerprint-based criminal background checks every two years, while the TSA creates a “real-time current” criminal history check. Airport and airline workers will also have to be screened by the agency before they travel, and there will be greater randomized daily employee screenings. The announcement comes after a 90-day review conducted by the Aviation Security Advisory Committee (ASAC), which was initiated after a December 2014 incident in Atlanta, Georgia. At the time, a Delta Air Lines baggage handler was arrested and charged for allegedly helping another man smuggle 18 firearms onto a New York City-bound flight. The baggage handler was ultimately fired after being accused of helping the man do this over a five-year period. 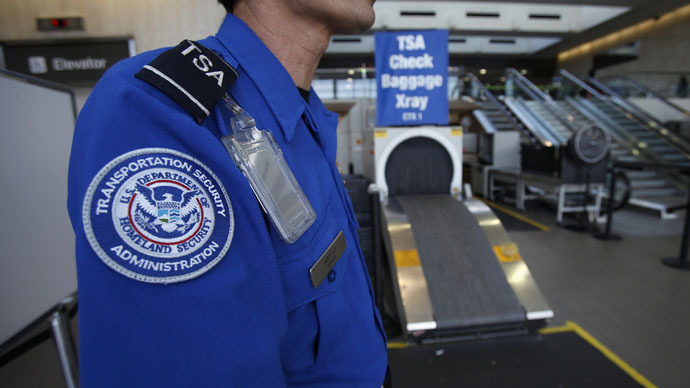 In another smuggling case, two TSA security contractors at the San Francisco International Airport were arrested for smuggling pounds of methamphetamine through screening points. In a statement, Johnson said more regulations may be on the way. “I have also directed TSA to continue analyzing the recommendations of the ASAC report, and identify additional mitigating measures for future implementation,” he said.